Boattax.com is a division of Baylaw, LLC, a law firm located in Annapolis, Maryland. The firm’s principal, J. Dirk Schwenk is an experienced maritime, contract and litigation attorney with hands-on knowledge of vessel purchase, sale and transfer matters. 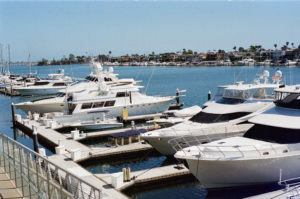 We regularly provide our clients with advice about boat tax in all states of the United States, as well as reviewing purchase/sale contracts and providing settlement, vessel documentation and international flagging services. We can guide you through the process of purchasing or selling a vessel from the original brokerage agreements through vessel documentation or flagging through tax analysis and negotiation.